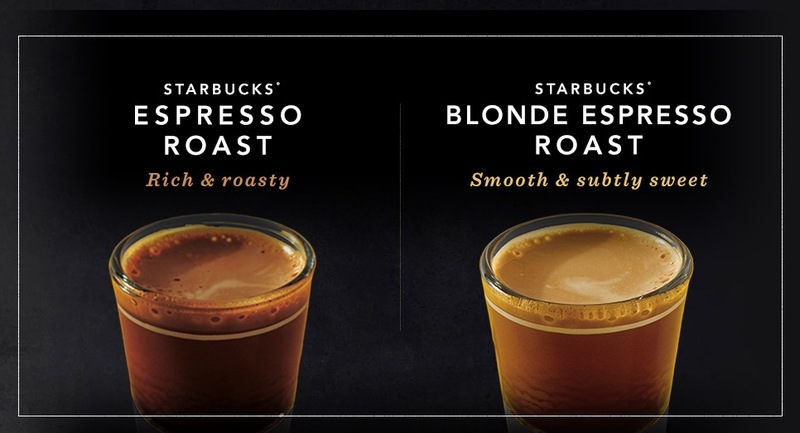 Tomorrow, July 26th only starting at 3PM until close, Starbucks will be offering buy one and get one free handcrafted espresso beverage size Grande or larger during their Happy Hour Event! Note this offer cannot be combined with any other offer or discount. To get this upcoming offer, go to Starbucks and sign up to receive a promo code which you can then show the barista on your smartphone. You’ll also be notified about future events like this and exclusive deals on drinks and food.